*Disclaimer: Information for the above businesses and services is provided for your convenience and personal use. While we have experienced quality and professional services with these companies, YourNewBoat,LLC is in no way associated with them and provides no guarantee of service. 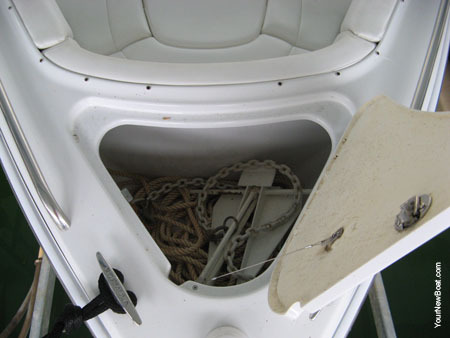 Cobalt Boats has provided some helpful tips for using your Anchor, consider this Anchor 101.